Are you planning to travel to Bali, Indonesia? Consider these travel tips and get ready for one of the best vacations of your life! Beach and surfing are my favorite activities. 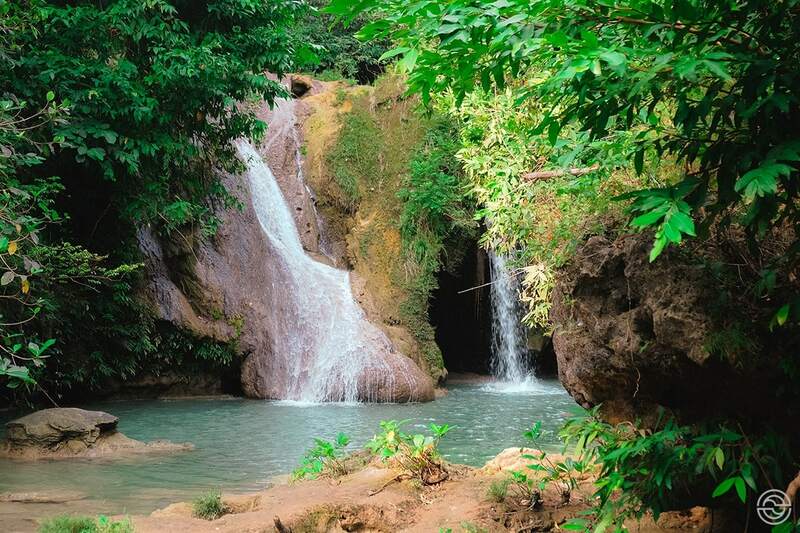 But when there are no waves, what better project than to go in search of waterfalls? In Sri Lanka and Indonesia, I found some of the most beautiful I have ever seen. 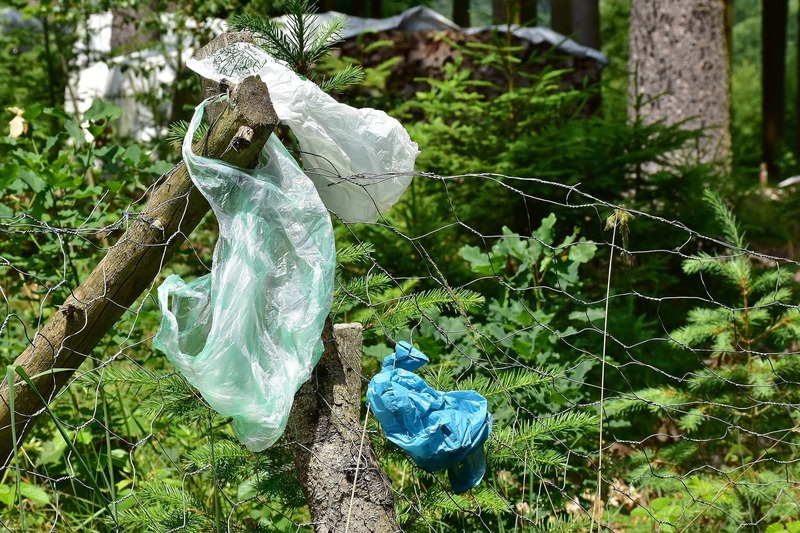 World Environment Day — Stop Plastic! 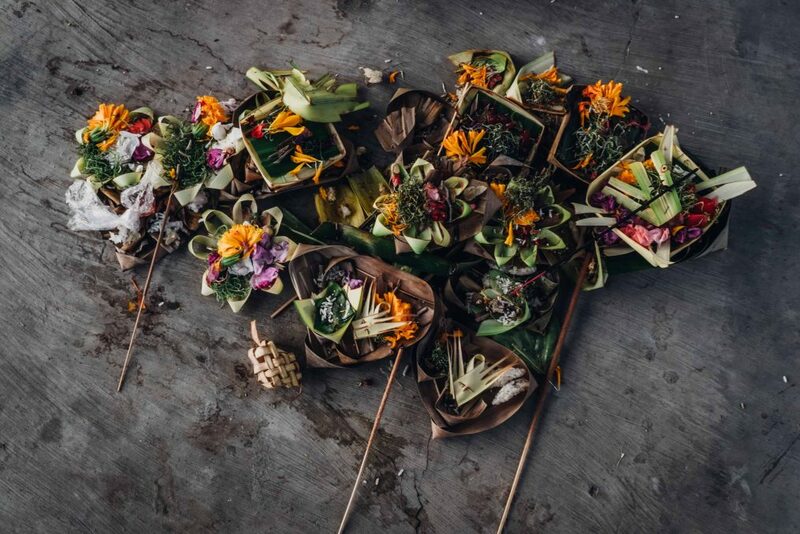 I only have fond memories of Bali, but the images I see today are so sad. The plastic is confused with the white of the beaches and the blue of the sea. On this World Environment Day, know what you can begin to cut in order to help preserve the planet. 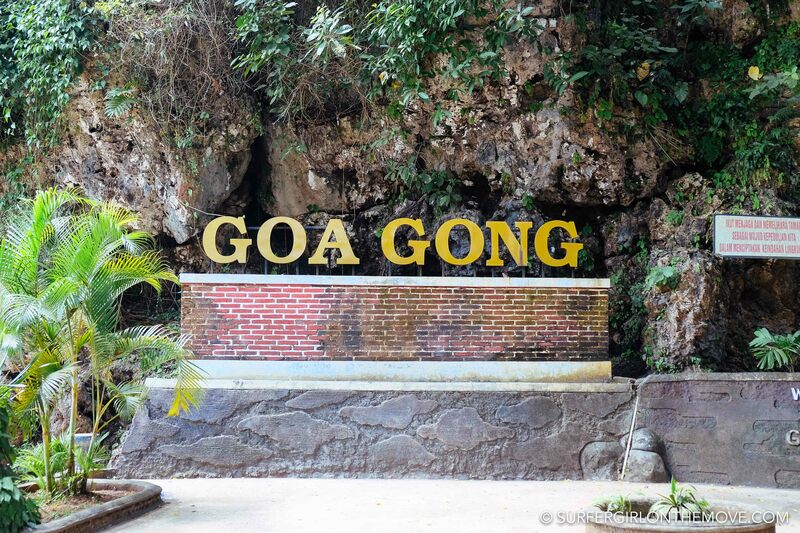 Goa Gong: The thousand colors cave! Imagine one of the largest caves in Southeast Asia full of color. This is Goa Gong, in Java, Indonesia. 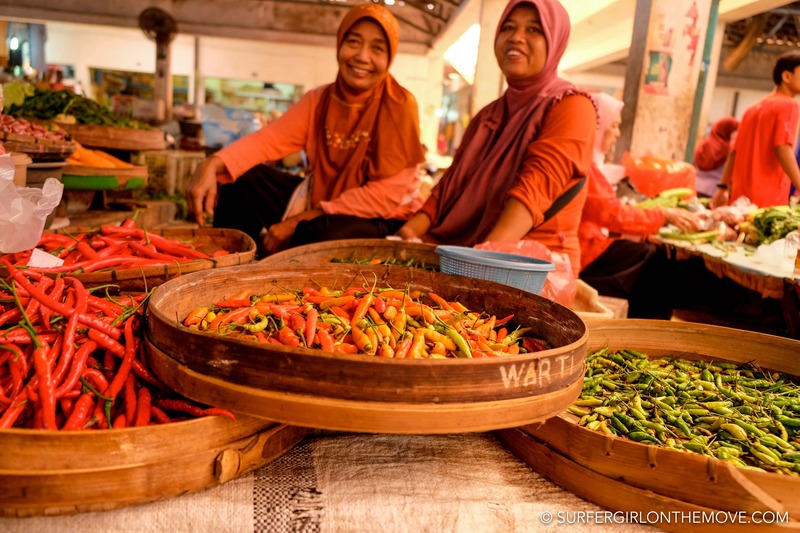 If you want to get to know a country, try visiting a place frequented by locals. It was this that made me visit a market in Java. An incredible experience, where I fell in love a bit more with the Indonesian people. 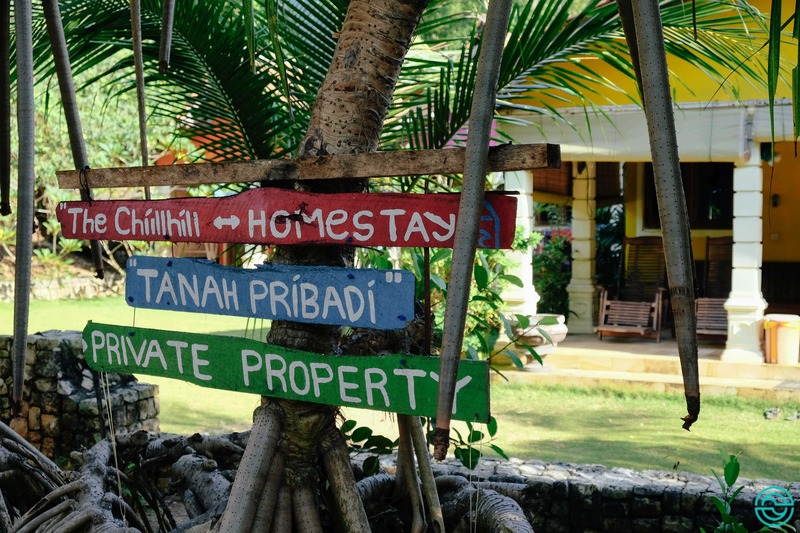 South of Java I discovered one of the best lodgings I’ve stayed in Indonesia until now. Comfortable and with impeccable hospitality. This is The Chill Hill. 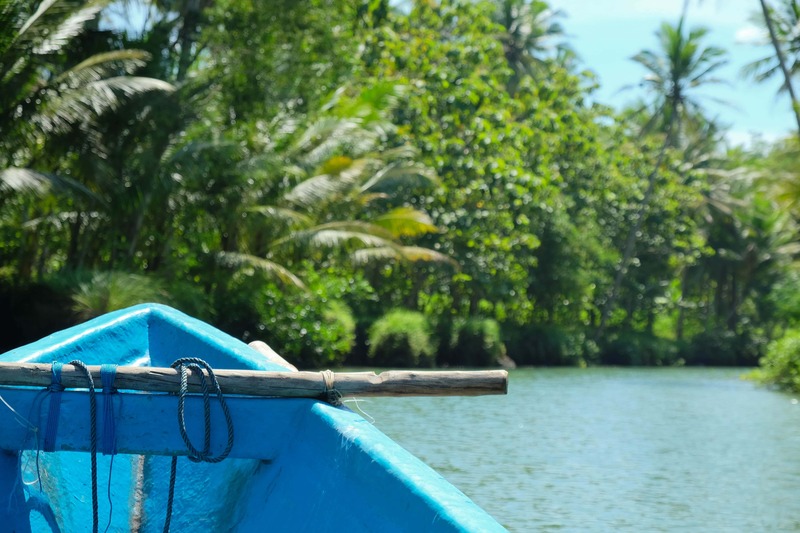 I followed the river at Watu Karung, in Java, Indonesia, on a small boat that took me through wonderful landscapes. An amazing local experience! 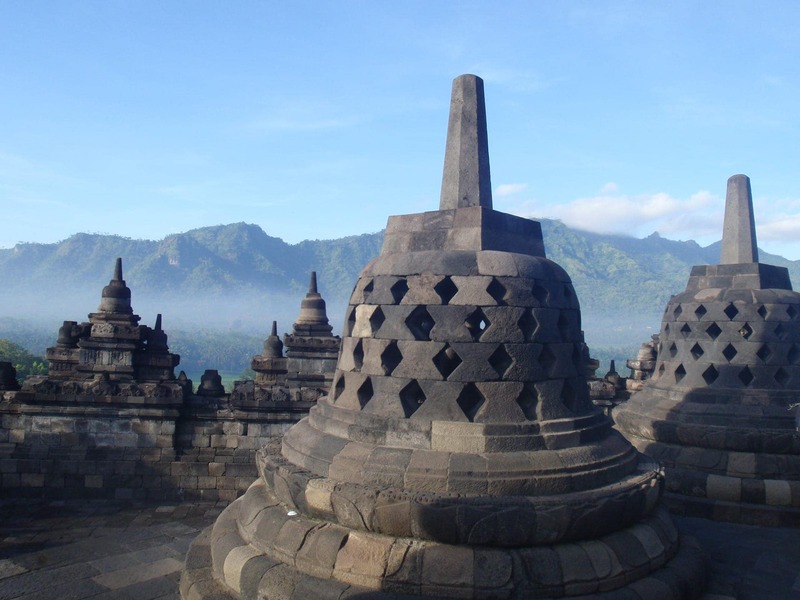 Over the next few weeks I’ll be on the beautiful island of Java, to show you some of Indonesia's most amazing sights. Curious? Follow the adventure.